Vitamin and mineral status is very important. 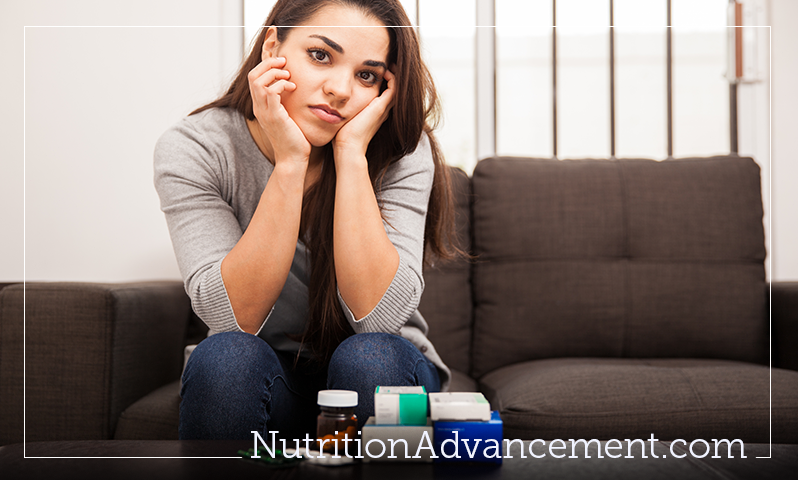 If we’re deficient in any nutrients our body is operating sub-par at best. For example, insomnia is associated with 10 nutrient deficiencies. Oleic acid is an fatty acid which regulates our motivation or drive for sleep. Zinc and copper ratio is very important in the brain to regulate sleep. The higher the ratio is the longer sleep duration we have. In regards to weight management a whopping 17 nutrients are involved. For example, poor vitamin K levels are linked to excess fat tissue. Vitamin K also helps metabolize sugars (which therefore means it is closely related to the management of diabetes.) Asparagine, which is an amino acid, increases the activity of insulin which helps the body store energy in muscle instead of storing it as body fat. ADHD is associated with antioxidant status as well as 8 nutrients such as glutamine. Glutamine is a precursor GABA a calming neurotransmitter that affects mood, focus and hyperactivity. Antioxidant status of ADHD people is commonly low. This maybe due to food sensitivities creating a malabsorption issue, particularly if the diet is high in antioxidant foods. Low levels of glutathione, a star antioxidant and potent detoxifier is also common in those with ADHD. 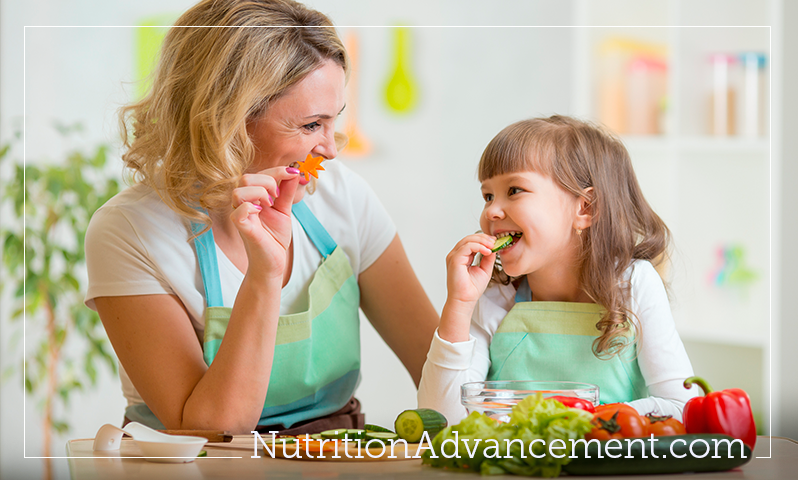 “Just tell me what to eat to make it go away.” These are common words heard during a consultation at Nutrition Advancement. This comment can be about chronic constipation, diarrhea, migraines, headaches, fatigue or anxiety. Many people with inflammation have tried changing their diet and still feel bad. They may buy organic natural foods and cook from scratch. They are frustrated that after they eat they still have symptoms. Knowing what to eat is more important than knowing what not to eat. Clients get a full list of low-inflammatory foods with grocery lists, 3 days of menus, recipes and access to a Dietitian for questions when they start. Wouldn’t you like to know what you should be eating rather than what to avoid? Avoiding certain foods will not get us better; we need to know what to eat. Concentrate on healing foods for your specific body and its condition to repair your gut and heal your entire body. Learn what to eat tonight! Can Nutrition Advancement Help Me? Yes! 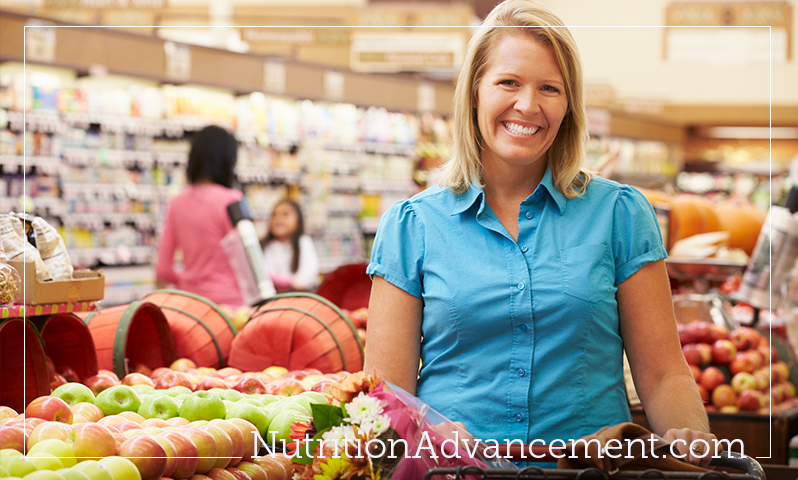 Nutrition Advancement has helped many people over the years with inflammation-related health issues and it can help you too. If you’re tired of trying different medications or health professionals for your health issues contact us today for an assessment. 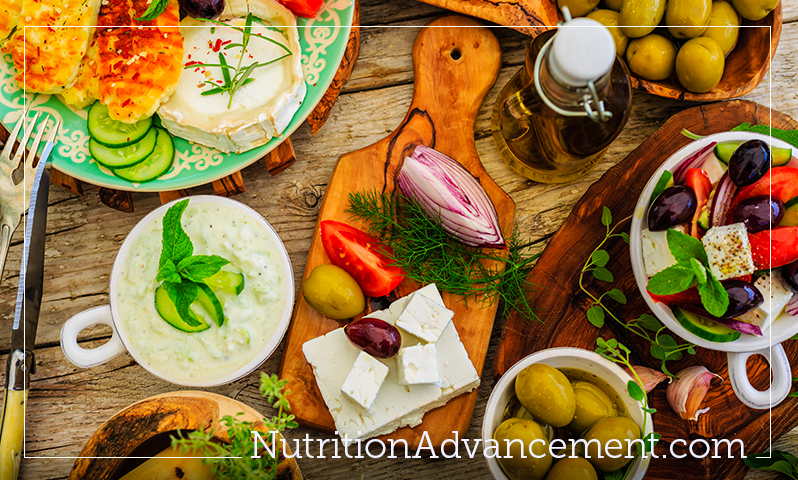 During your assessment you’ll be screened for inflammation and given feedback on if your symptoms are related to inflammation from your diet. If so, we will screen for foods that will get you well and provide resources to help you be as successful as possible. Your health goals are our health goals! Do I Have Leaky Gut? Leaky gut is diagnosed by a primary health provider. It is a combination of symptoms that often include fatigue, headaches and digestive issues. Leaky gut refers to the lining of the small intestine. The lining of the small intestine in a healthy person has tiny holes to absorb food once it has been broken down. In the case of leaky gut these ‘holes’ are too big and food particles are absorbed before being broken down. What causes these ‘holes’ in the small intestine lining? Inflammation. When inflammation is released in the gut it damages the lining of the small intestine. When these ‘holes’ in the small intestine exist in the case of leaky gut food and nutrients are not absorbed as they should be and then we are coping with mal-absorption issues. Many people are advised to follow a gluten-free, casein-free diet or paleo diet. However if these diets still include foods that a person is sensitive to it will not produce the results a dietary intervention is capable of which is to allow any whole foods back into the regular diet in moderation. Food sensitivities are sometimes termed delayed food allergies. This is because they produce symptoms 45 minutes to 3 days after eating the offending food. Food sensitivities produce the same inflammation as food allergies or environmental allergies but over a longer period of time. Most people dealing with food sensitivity issues may have 20 foods and chemicals they are sensitive to out of 150. 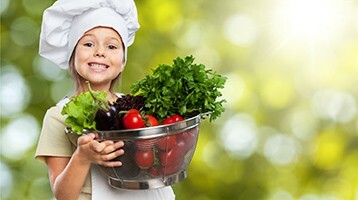 Many food sensitive folks are eating the same foods everyday and increasing the amount of inflammation from over time. What symptoms food sensitivities cause depends on your particular body and its strengths and weaknesses. For example two people get sick from the same virus. One person has a sinus cold and the other a dry cough. Why did they get different symptoms from the same virus? Because it went were the body is weakest. This is the same with food sensitivities. A food sensitivity is an over-reaction of the immune system to a particular food. The immune system attacks the specific food and releases inflammation because it thinks it will hurt you. As in the case of a virus our body attacks it and you get better. The proper way to address the food sensitivities is to focus on which foods the body is not attacking. After 2-3 months of avoiding the food sensitivities we can reintroduce them without causing inflammation. This is very different than a food allergy which often means lifetime avoidance.